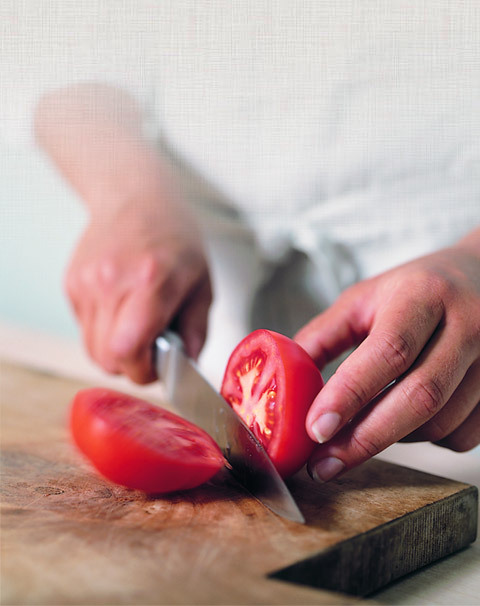 At Sharp My Knife we want you to have sharp tools for your kitchen, garden, and workshop. We want you to enjoy the convenience of service right at your door. We want you to fall in love with cooking again. Convenience... We will come right to your door with just a call or email. Customer service... We value your business and will work hard to make you happy. We send six-month reminders to keep track of your sharpening schedule. Care... We will treat your kitchen, garden and workshop tools as if they were our own – with the utmost care and attention. Enjoyment... Cooking, gardening and working around the house should be easy. With tools professionally sharpened by Mr. B. Sharp, it is.